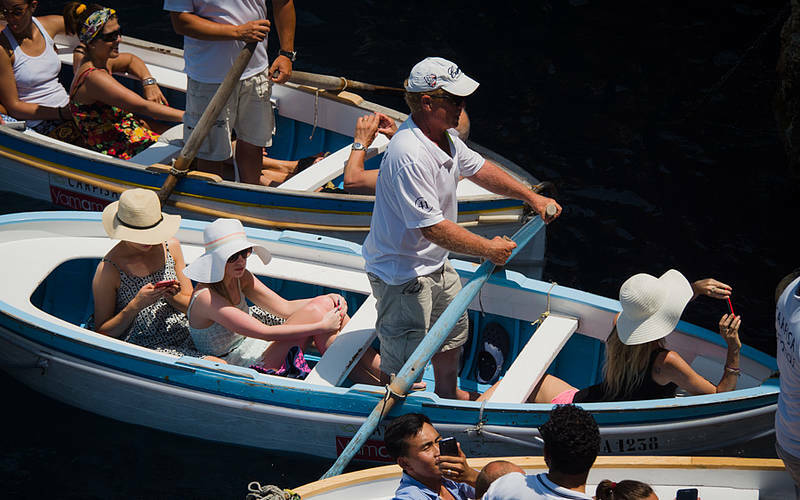 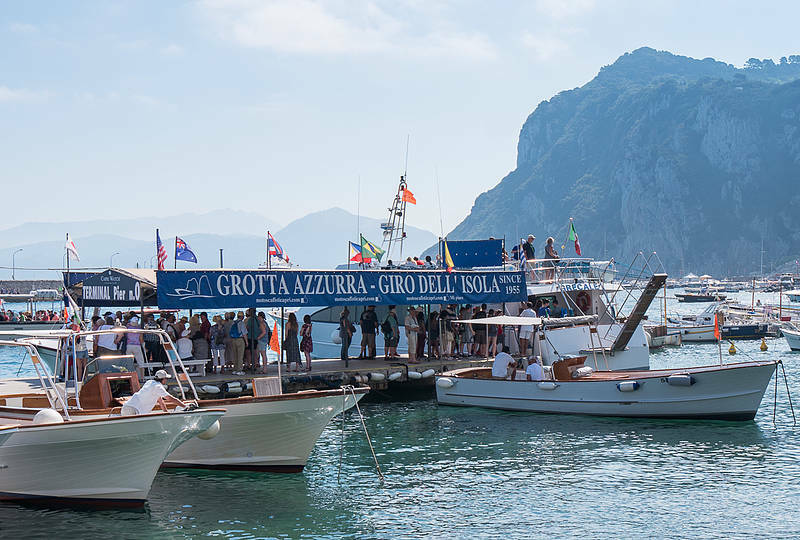 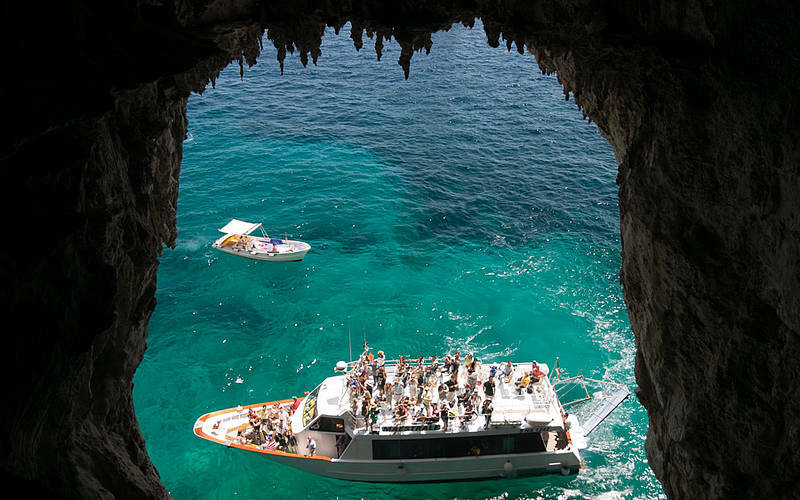 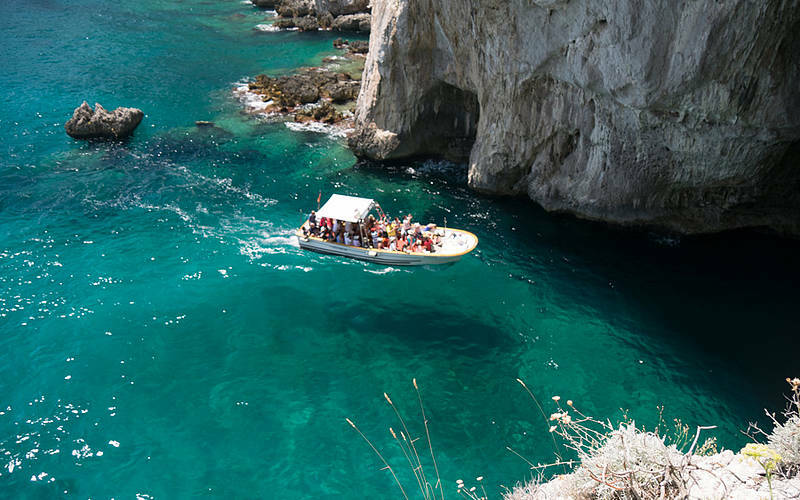 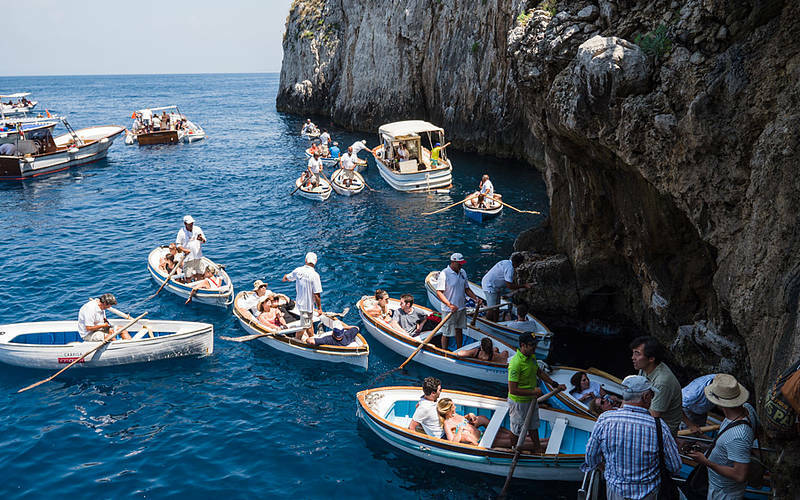 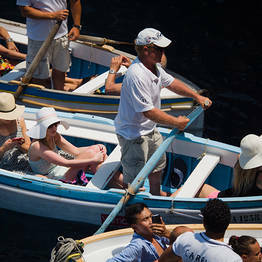 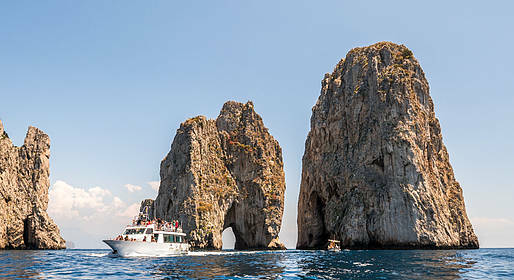 A boat tour of the island with a stop at the Blue Grotto, lunch, and a round trip ticket on the funicular to Capri: this DIY day trip is simple and convenient, and lasts at least 5 hours. 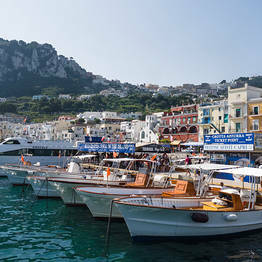 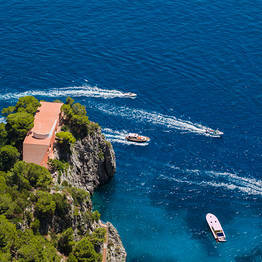 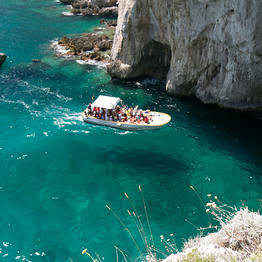 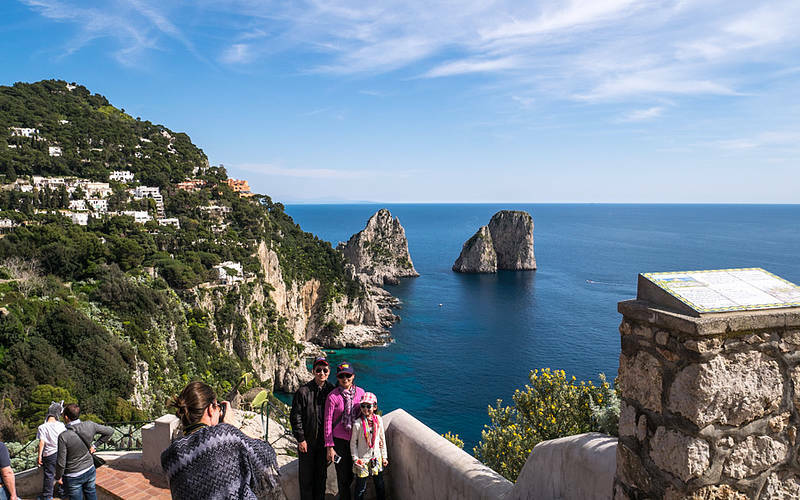 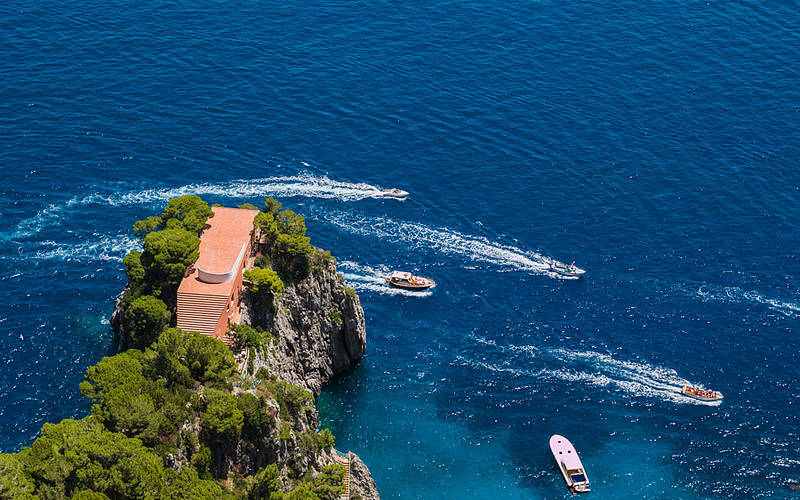 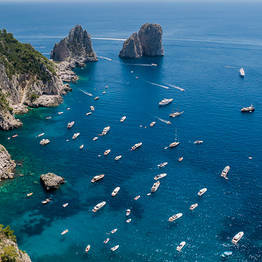 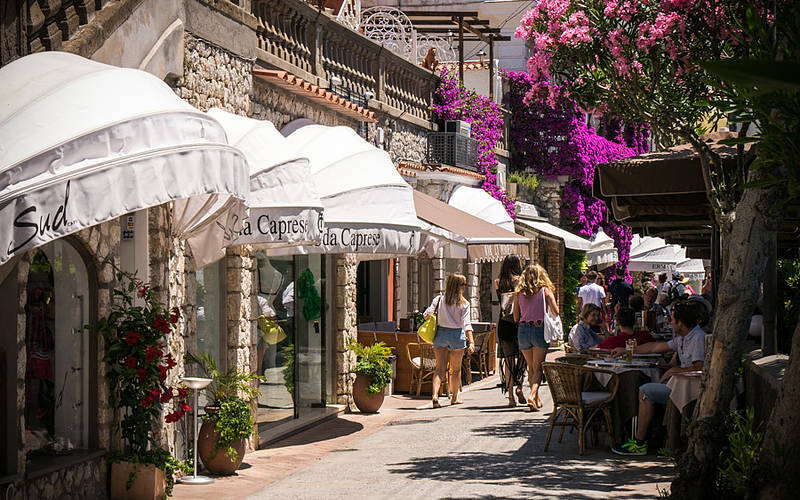 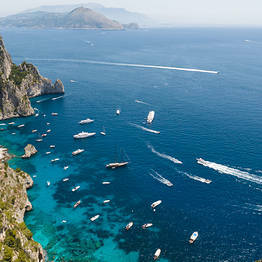 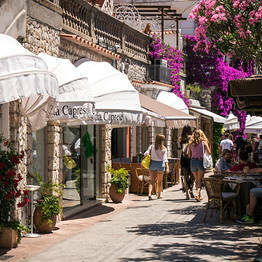 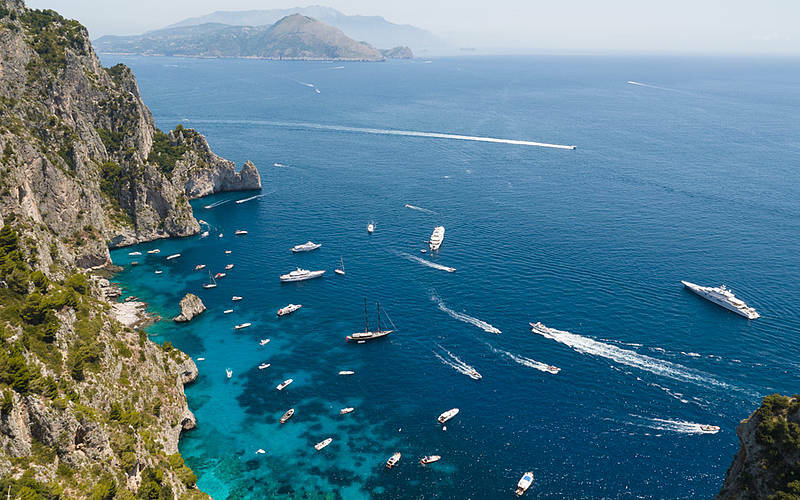 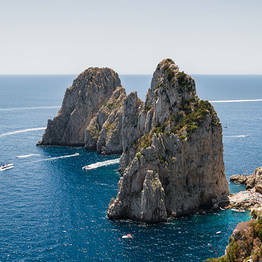 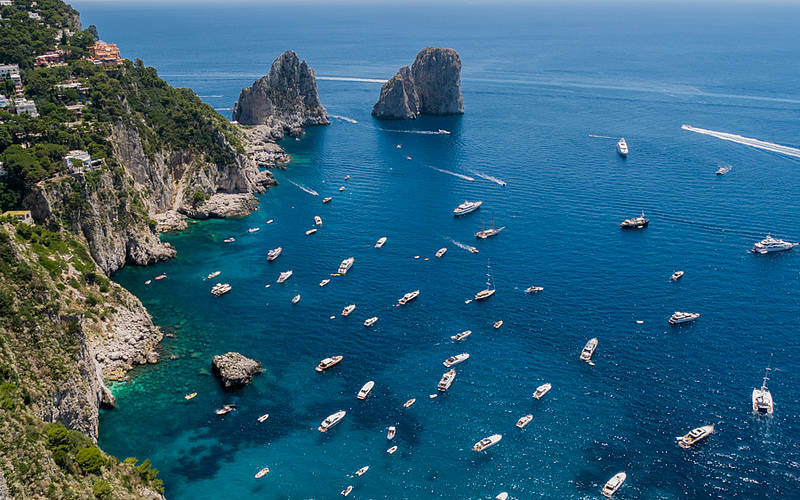 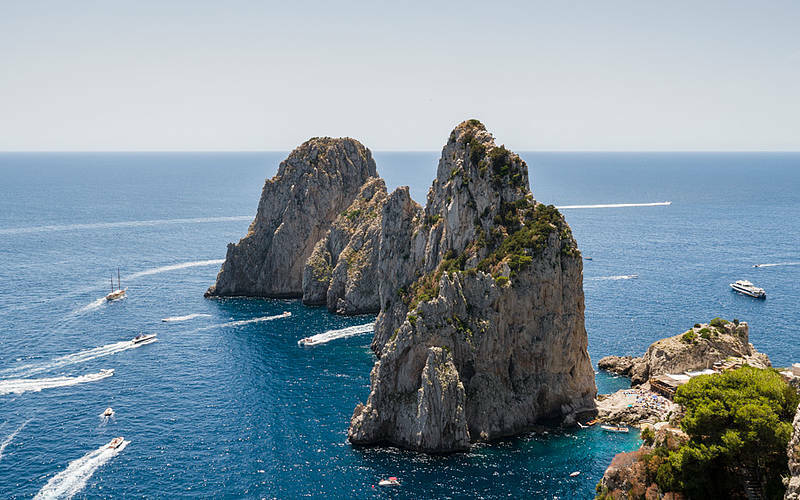 Have limited time to explore Capri on your own? 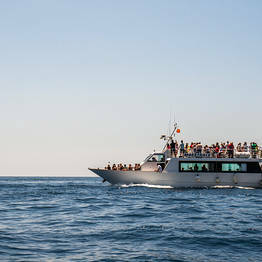 This tour is perfect! 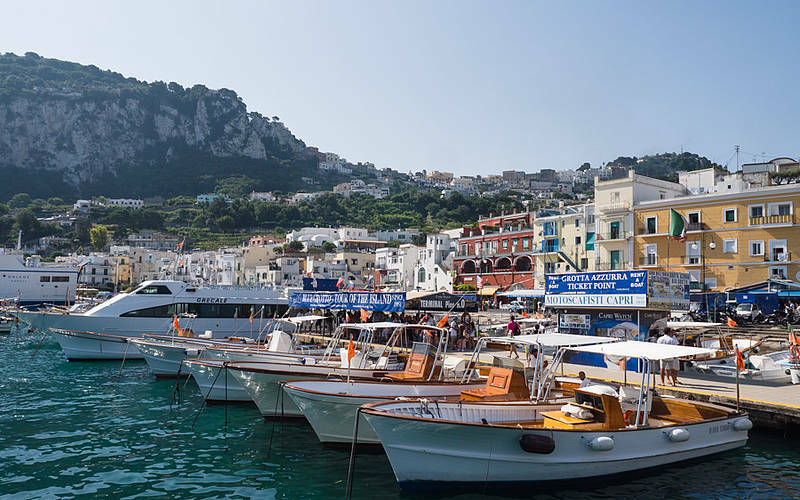 1 - BOAT - Once you disembark from the ferry, go to the Motoscafisti ticket office (Pier 0 at the port on Capri) where you can pick up your package tickets and take the boat tour around Capri. 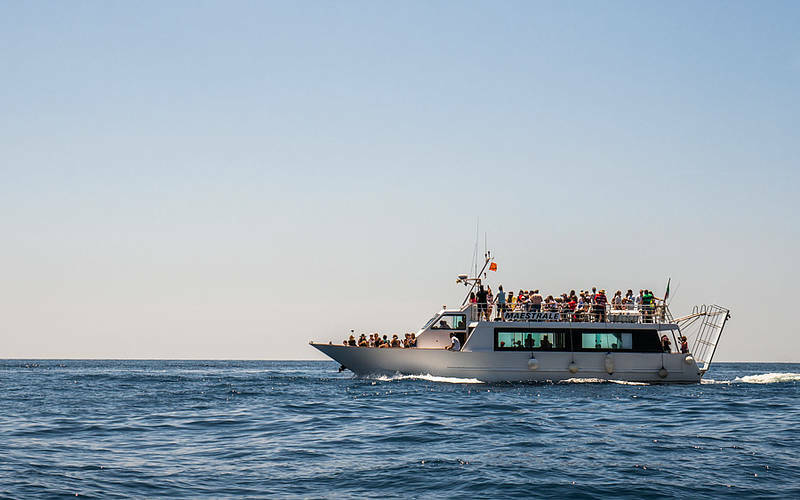 The first departure is at 9:30 am, and boat depart non-stop all day with no set schedule for 2-hour tours). 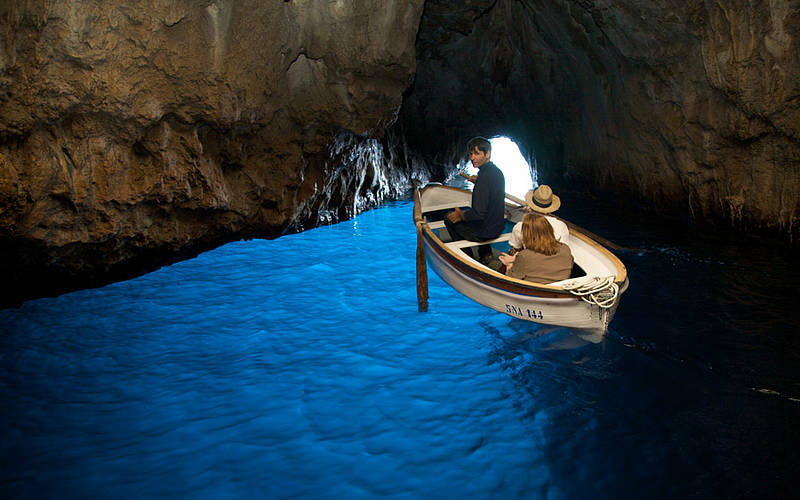 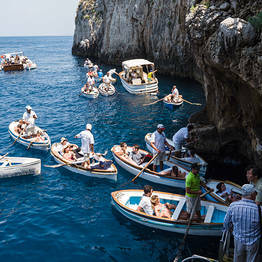 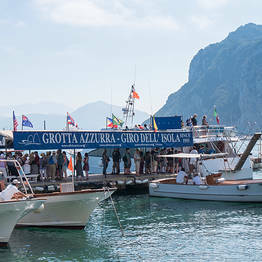 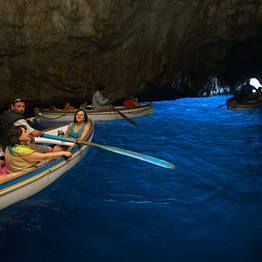 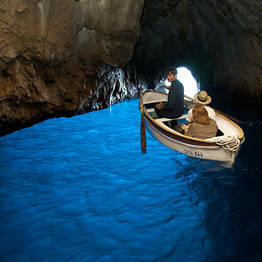 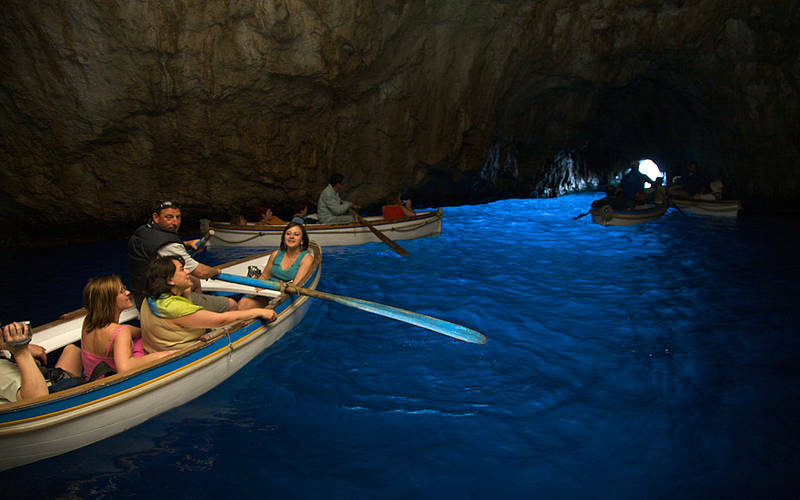 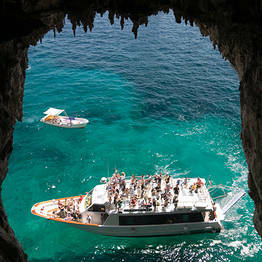 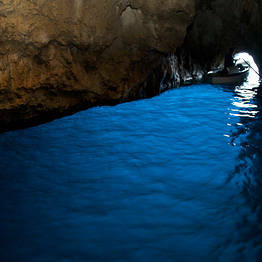 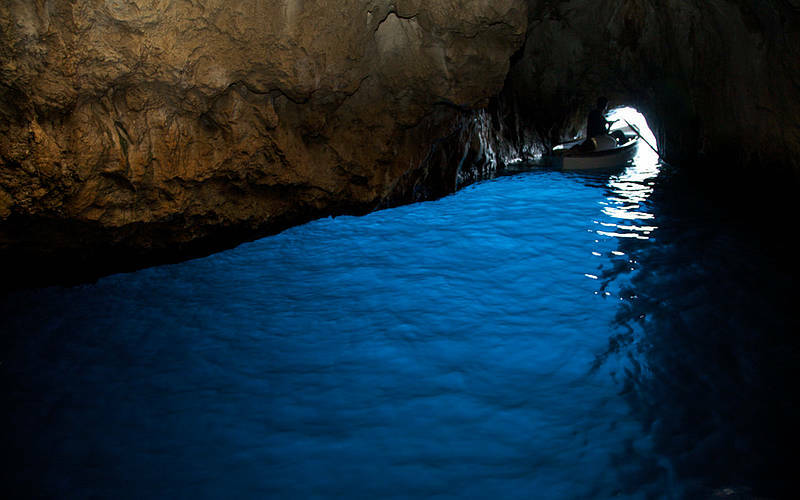 Tours include a stop at the Blue Grotto, if it is open. 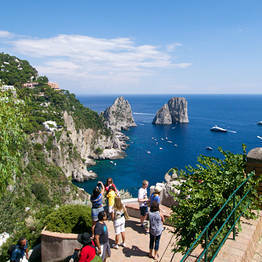 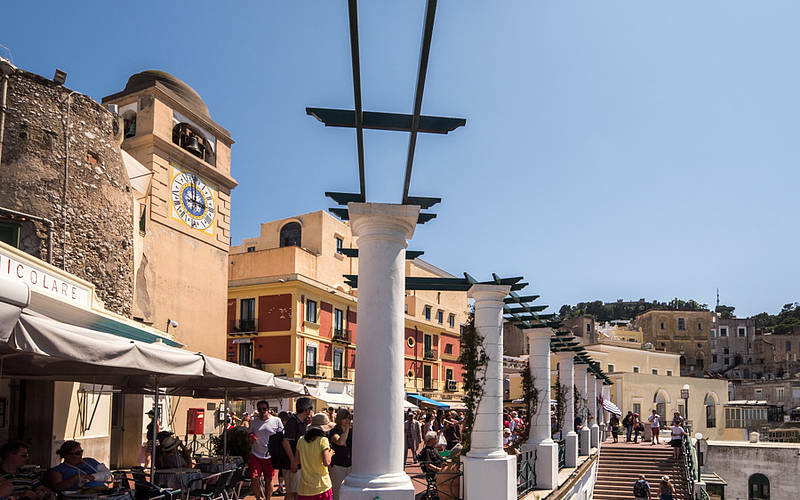 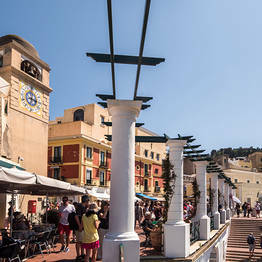 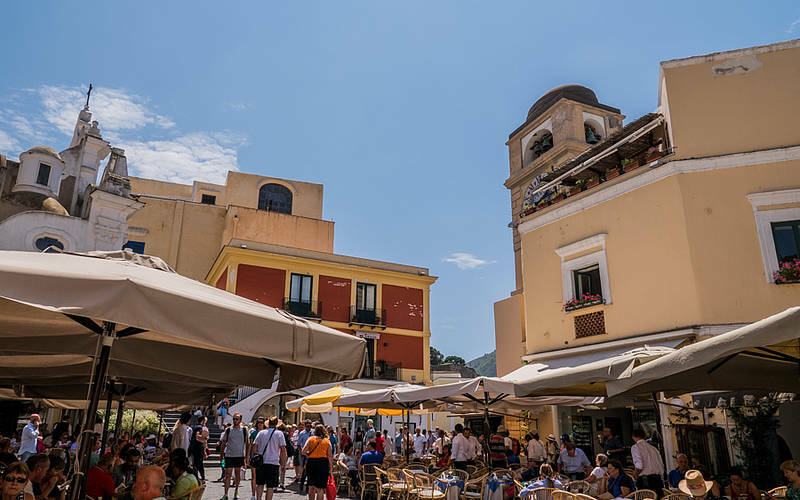 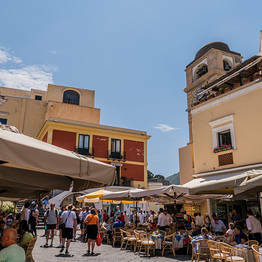 2 - FUNICULAR - When you return from the boat tour, take the funicular up to the Piazzetta in Capri town. 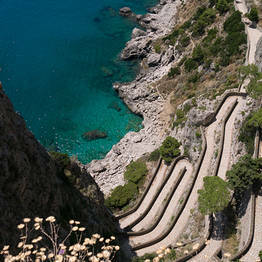 Visit the Gardens of Augustus and stroll along Via Camerelle and Via Tragara all the way to Villa Jovis. 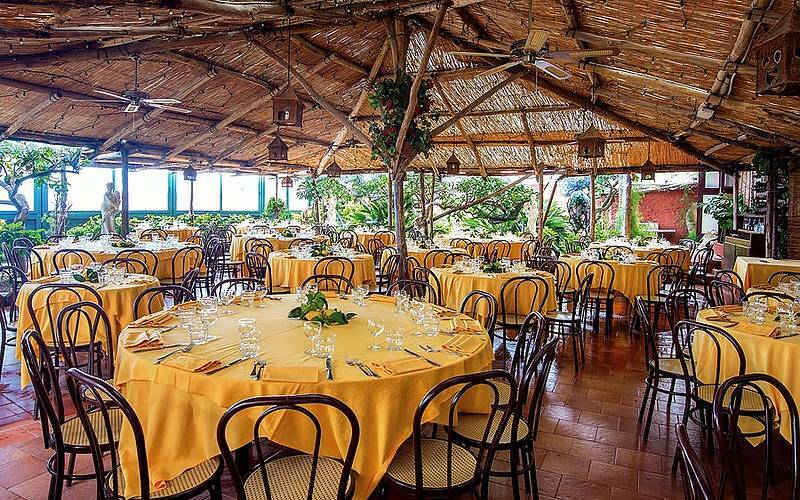 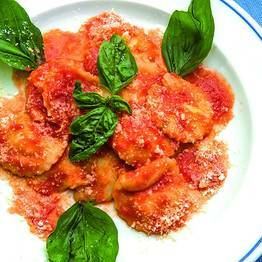 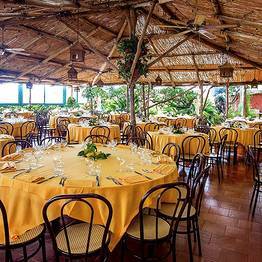 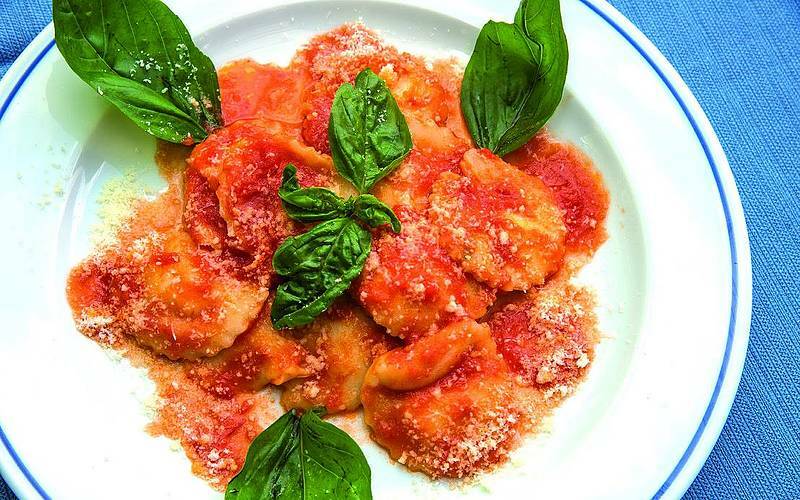 3 - LUNCH - Have a leisurely lunch at "La Pigna". 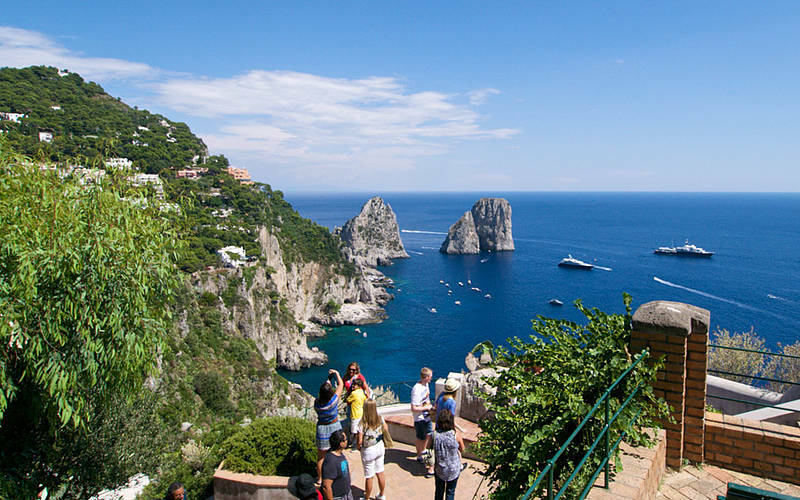 4 - FUNlCULAR - Take the funicular back down to the port about 30 minutes before your ferry departs; the funicular runs every 15 minutes. 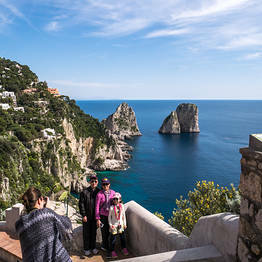 Tours are suitable for travellers with limited mobility and small children (free under 3 years). 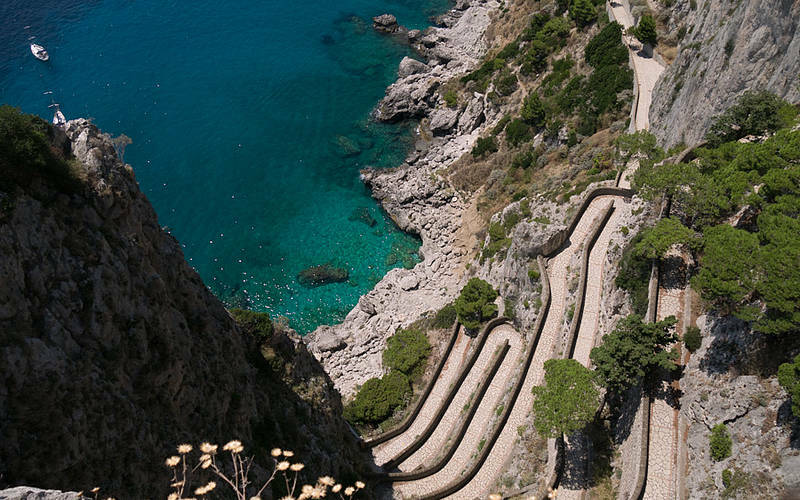 Tickets are valid to ride the funicular.